Looking for a slot to blow your socks off? Well look no further than Cherry Blast! 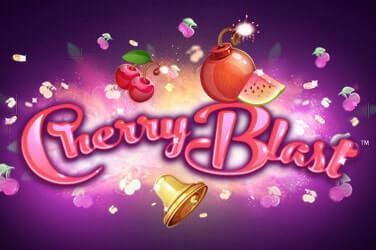 The cherry bomb goes off with a bang to reveal some of the best prizes you will have ever seen. Get ready to blast off towards great winnings! Boooooooom!